Mutual funds have grown in the recent years and they have come up as one of the prominent ways of investment in our country. The growth in this sector of investment have been quite recent and they have boomed very much due to the demonetisation as the other older ways of investment didn’t return that much as they earlier used to and the middle and the upper middle class turned to the mutual funds for their investment needs. In terms of mutual funds, Aditya Birla Group and Sun Life finance came up with a join operation and provided schemes for various people with various requirements and demands. This is the company which made its name in the field of mutual funds for providing schemes which are compatible for a large group of people and providing the investors with a good rate of return. The company believes in total transparency of investment and depends upon well researched data and logic to invest in any company and has rules of ethical and ideal rendering of services to its clients. To know more about their schemes and to invest visit this site. 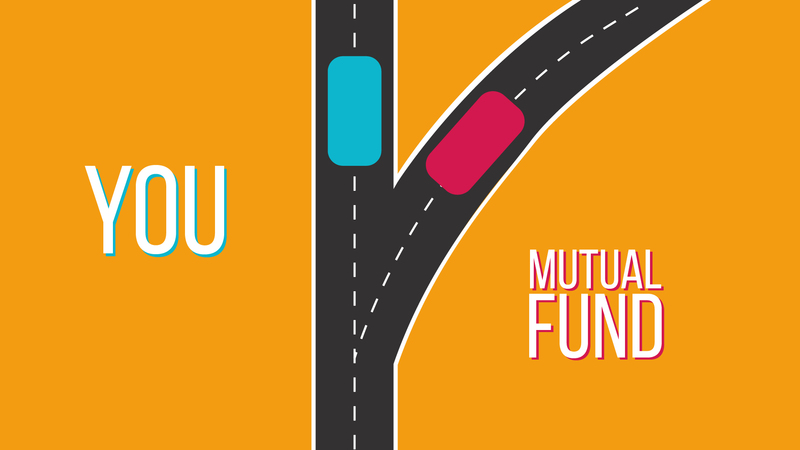 To invest in a mutual fund, it is not just the investment money that you need but there are other things as well. For starters you also need to have a definite amount of fee that is to be paid to the company you are investing in and this is one of the down sides of the mutual fund investment system. It is the fee for the services rendered by the company in terms of research and advice given to you and money invested in the right place on your behalf by that particular company. To invest in a mutual fund, the most important thing that you require would be the set of documents needed by the company for various identification and linking of the funds to you bank account and to you tax return panel if required. The basic step before even beginning is to have you PAN (permanent account number in the income tax department also known as PAN card), a well-maintained account in a bank in your name and KYC (Know Your Client) compliant. The bank account should be in the name of the investor with a MICR (Magnetic Ink Character Recognition) and IFSC (Indian Financial System Code) details. Proof of address which includes Aadhaar, Voter’s ID card or electricity bill not more than 3 months old. All these documents have to be self-attested and submitted along with the application of KYC and resident Indians can get it attested by any gazetted officer and the NRIs can get it attested by any Indian Bank, Notary, Court Judge, Indian Embassy in the country where the investor is a resident at that time. Then you have to fill a mutual fund request form and if it is on behalf of a minor then a third party declaration is too be filled which can only be filled by parents on behalf of their child and proper documents authenticating the relation of the child and parent are to be submitted.